Here's Andrew and Simon speaking. Today we wanna introduce you our Darwin HCP in order to explain to everyone a little bit more about the strategy. In more than six years of activity our partnership became really solid. We met at university at the Method and Maths Models's class and, maybe because of the subject, we began writing matemathic models in order to apply them on the market we were studying. After a year we met the world of stocks, forex and index. Since that moment our lifes changed forever. In all those time we met people all around EU, traders, hedge funds holder, etc, and make our intuitions more precise as possible speaking with them, comparing with them and growing our ways of thinking about trading, views of the markets and of course increasing the implementation of our mathematic skills into our strategies. During this time our team grown up too and we have partnership with more than 6 between mathematics and engineers that help us solving problems day by day. After spending lot of time working with brokers and banks, with the desire to open an hedge fund (unfortunately without the legal possibility), we found Darwinex and its magnificent service. 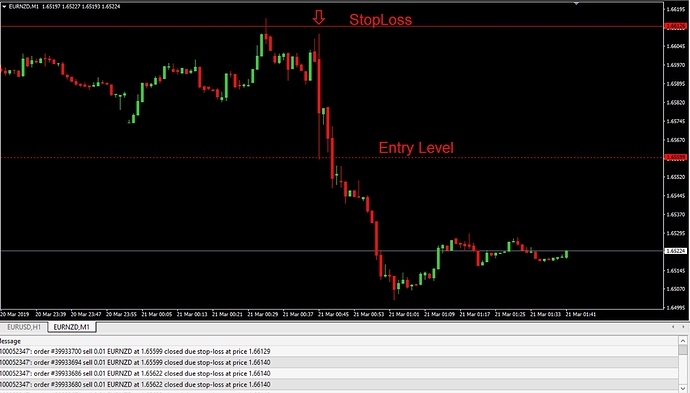 We studied how it worked and then we implemented a strategy capable to run with low risk and drawdown for investors, with a nice but not exaggerated gain, balanced for stay as more as possible out of risky situations and ready to manage any unpredictable situations. Now, we are here for you, if you have further questions ask down below. We will be very pleased to answer you as soon as possible! In order to have a closer relationship to our investors, please join our brand new Telegram channel! I was looking at your darwin, and it has quite an impressive return/risk number for the duration of its operation. I have one major concern though! When we look at your darwins assets and timeframes section (or loss aversion 12P), earlier we see Worst negative excursion -17.83 %. If we look at the underlying strategy, early in darwins life, there is a dleverage jump to quite an extreme high. What happened then/there? Because everything else about your darwin looks quite appealing, but that particular point of behaviour is a little scary for me. Hello @yhlasx, so the thing is really simple, we improved the strategy during the time. In particular when the ESMA regulation appeared on newspapers, we began immediately to look for a solution for the new leverage, overturning the strategy and recalibrating the risk. In june we run the first test and after a fine tuning during all over the summer, the day that ESMA were applied we were fully ready to operate without any problem. We used ESMA regulation as an opportunity and we did not experience it as an obstacle. Now the entirety of the rest of your darwin seems quite methodical, expect this point sticks out. Did this happen because you were changing risk settings in preparation for ESMA? Dear @yhlasx, no in that period we were using another strategy that we deleted from our trading portfolio and we were still understanting how drawdown, risk and all the attributes affect the Darwin. ESMA development began on march ‘18 and was introduced on june ‘18. NOTICE FOR INVESTORS: Because of the strong gap at the opening of markets, Darwin $HCP will not operate today as security measure. NOTICE FOR INVESTORS: Due to holidays, Darwin $HCP will not operate until 1 of January. Have a nice Christmas and happy new year! NOTICE FOR INVESTORS: Due to not favorables market conditions, we apologize to our investors but we decided to postpone the resumption of our normal trading activities until Monday, January 7. Investor protection is our priority and we prefer to stay away from unforeseen macroeconomic news that may damage our analysis. We are sure of your understanding. what's the deal with HCP and HYS? Dear @halbu0, in this particular moment $HYS is running the same strategy of $HCP. It was our first Darwin when we began trading on this platform. We keep $HYS active because we are finishing the development of our next strategy and it will be implemented there. UPDATE FOR INVESTORS: We have made a change to the Expert Advisor to solve the divergence problem due to the increasing capital invested in Darwin $HCP (and his little brothers $HYS and $ZES). In the next period the situation should improve. NOTICE FOR INVESTORS: Due to UK Parliament vote on Brexit deal, high volatility is expected, so Darwin HCP will not operate until Thursday, January 17. UPDATE FOR INVESTORS: We are updating our Trading System in order to make it more powerful and to prevent potential future dangerous situations, so Darwin HCP will not operate until Wednesday, February 13. We are really sorry for the inconvenient, but for testing all updates we need at least 2 days with live market, so stay tuned! We wish you a nice start of the week! During these days many users have asked us if our darwins are based on martingale. We confirm that none of our darwins have used martingale since June 2018. 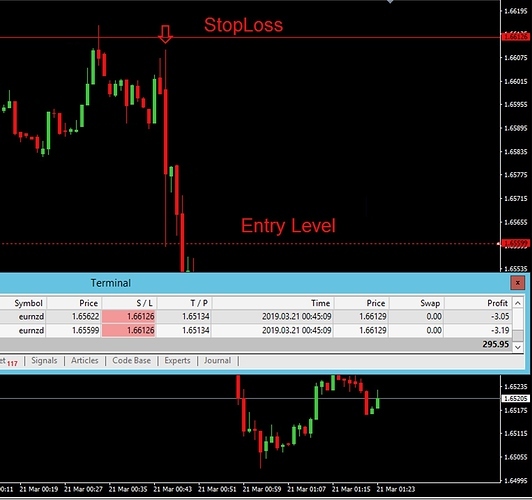 NOTICE FOR INVESTORS: Due to a technical problem we took a stop loss even if the price never reached the level of the stop loss. We have just contacted Darwinex through the emergency procedure and we hope to solve this issue ASAP. Attached the details of the operations with screenshot of the graph. Thank you for the patience and we really apologize for inconvenience. 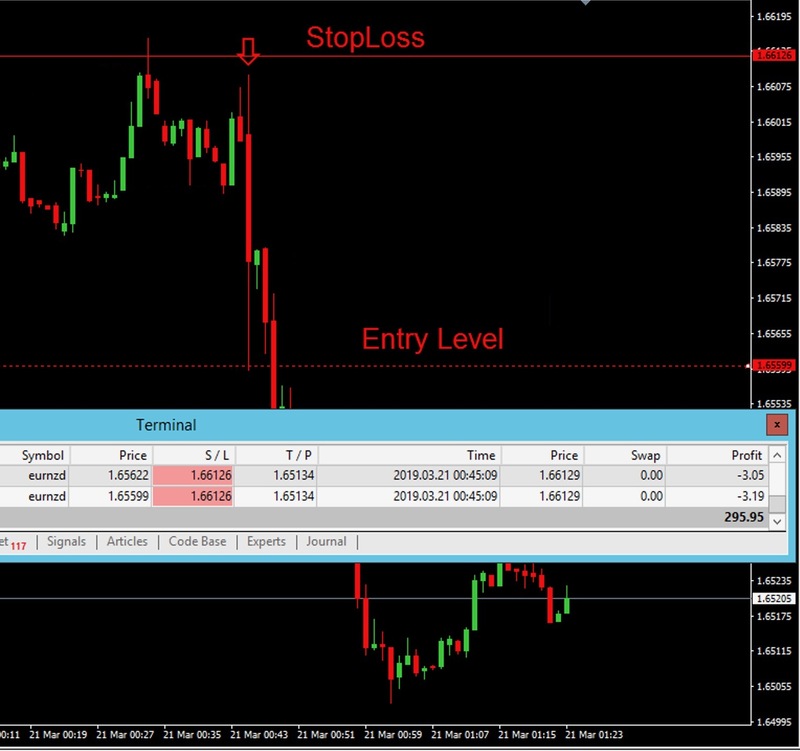 Edit: We add the final closing price that even exceeds the stop level. Yes we are investigating with Darwinex team regarding the spread. We are comparing data because the amount of spread was really huge compared to other brokers (that normally are lot worst regarding spread). On other accounts (one of them is DMA, like Darwinex) we didn't had this problem because the price of opening didn't reach the level necessary to trigger the orders and we had more than 20 seconds to delete all the pending orders. So the thing is not only about the 19.7 pips (not point, pips) of spread that appear at the moment of closing, but even the 31.3 pips of spread of the opening (based on Darwinex back-end data). Now, we know that this is the risk of this work, but in our view there's something absurd. Due to the speed of the things, both our proprietary spread indicator and the market watch didn't show anything about this numbers. So it's kind of strange that something move like a ghost and the only one that see how thing are going is the broker. The thing that in the 1M candle Darwinex had half of ticks volume compared to other brokers doesn't help precision on prices for sure (Darwinex 169 vs 336/241). We expect comparable conditions through different DMA brokers. So guys, the investigation is over. After a slight imbalance on the part of Darwinex regarding the execution, at the end they confirmed that everything was fine on their side and they were not willing to cancel the transaction. We remain perplexed, but these are the conditions and we accept the rules of the game. Me and Andrea want to apologies for what happened and from today onwards, we will be more cautious with the spread (as far as possible). Hoping that such situations will not arise again, we wish you good afternoon.